Register online by clicking one of the links below. You can submit payment safely and securely via either PayPal or credit card. Let’s keep in touch! 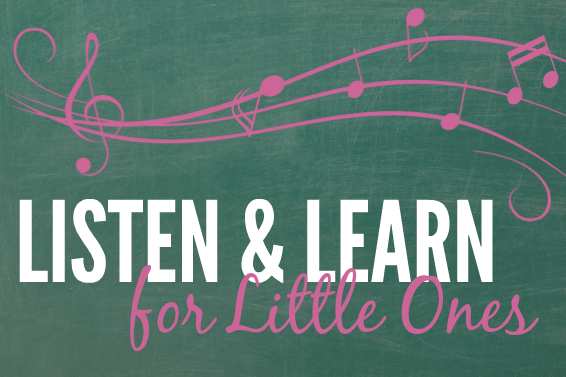 Get updates about future classes, special events, discounts and more from Music Therapy Connections. Enter your name and email below.